The Metro Red Line - Interior Demolition, Inc. 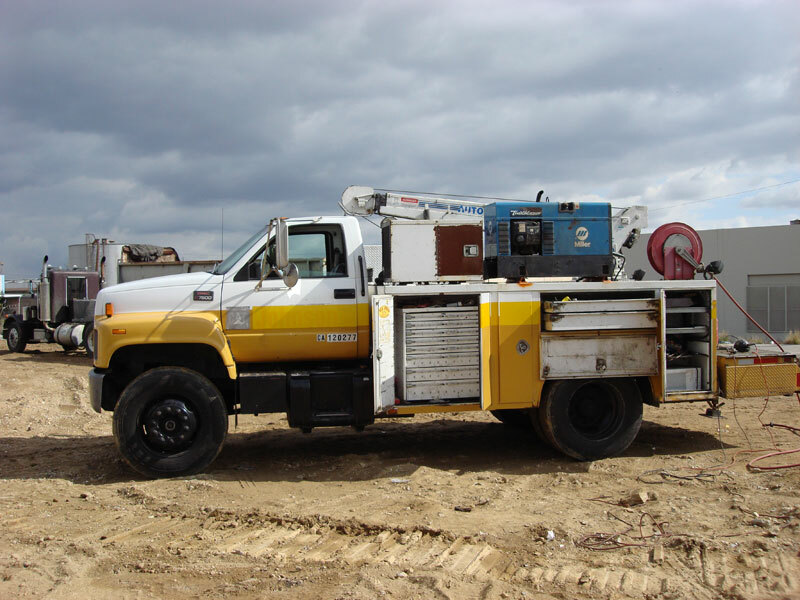 This project was conducted for the Los Angeles County Metropolitan Transportation Authority - Metro Red Line East Side Extension. 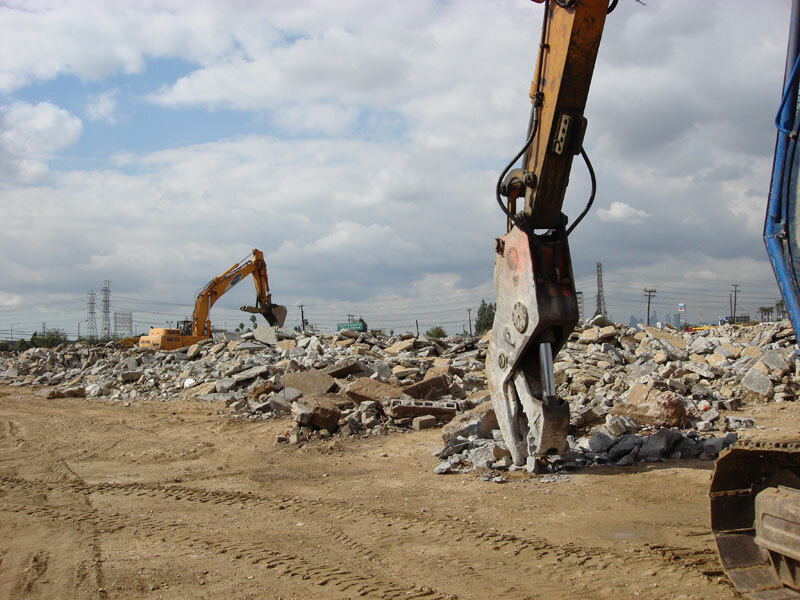 The work involved several stages of demolition to extend the Metro Red Line. 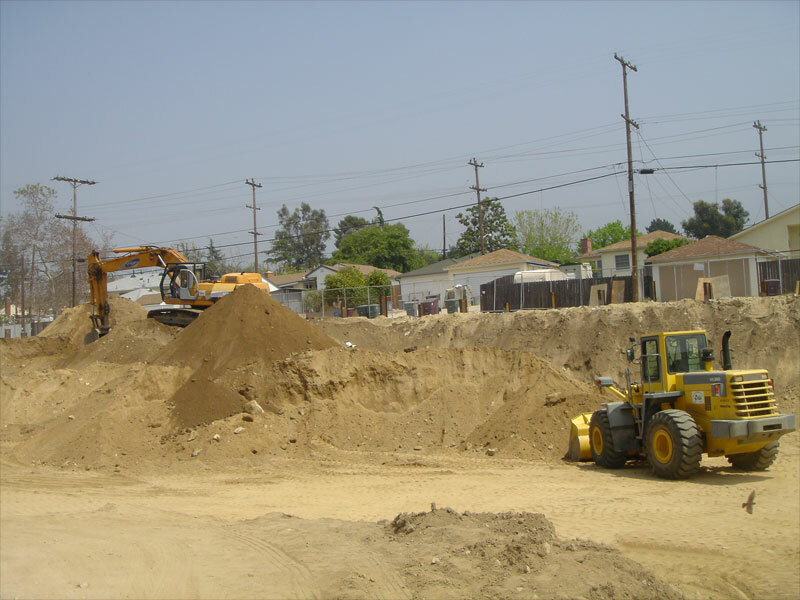 This Project was performed at several locations throughout Los Angeles and required complete removal of buildings, structural foundations, and walls.